I know you have saved the date for the Dolce Winter Retreat and are sitting on pins and needles waiting to see the projects that will be available at the event. I am working away at creating but I thought you may want to see the first project that is ready! This project really is colossal!! You will create 18 handmade cards (with envelopes) and a 23 page 6" x 8" album. 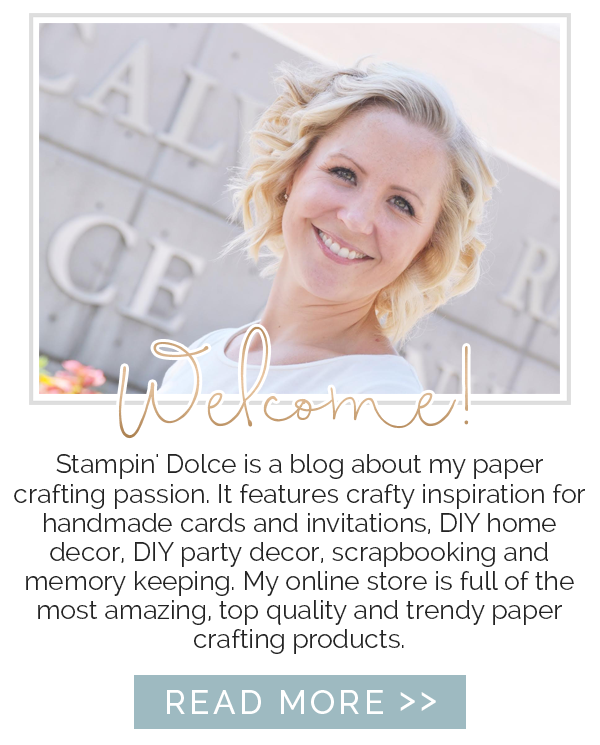 The projects use the Stampin' Up! 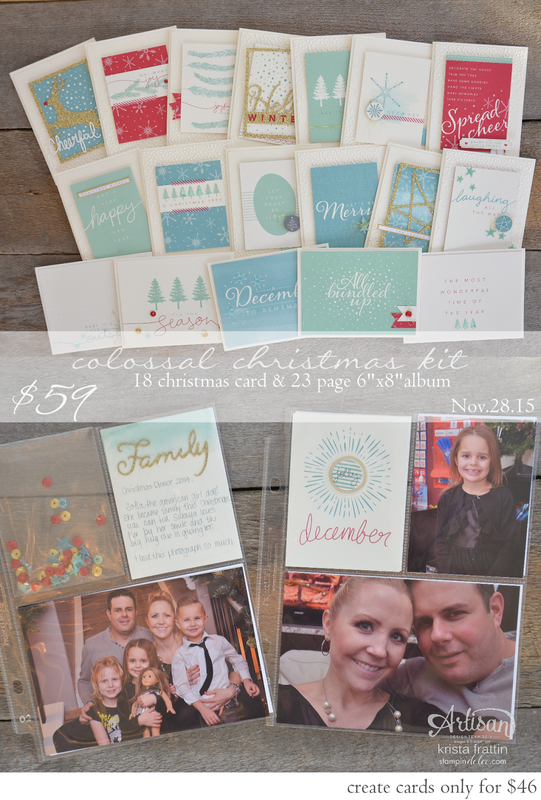 Project Life Hello December 2015 product line. You will love how fun and easy these beautiful projects are to create! 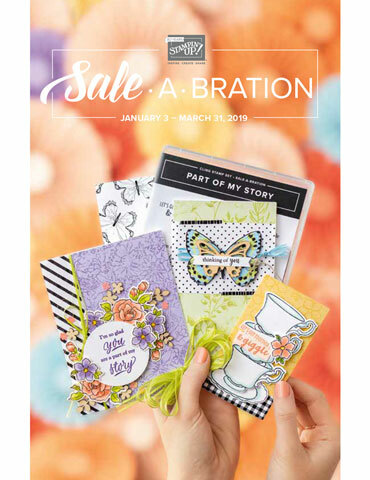 A 6" x 8" Project Life Kraft Album and the page protectors are included in the cost of the class. The album fits 4x6 photographs and 3x4 photographs. Bring your photos to the event to complete the album. It will hold approximately 32 photographs. Print them all at 4x6 and then you can trim the ones that will slip into the 3x4 pockets. Here is a peek at one of the cards close up. They come together very easily with pre-printed Project Life cards. 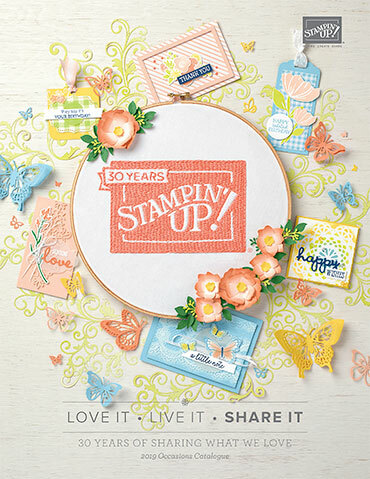 We will add texture with the big shot and dimension with accessories and Stampin' Dimensionals. There are a few more projects that will be announced soon for the event on November 28, 2015. Keep you eyes peeled!! 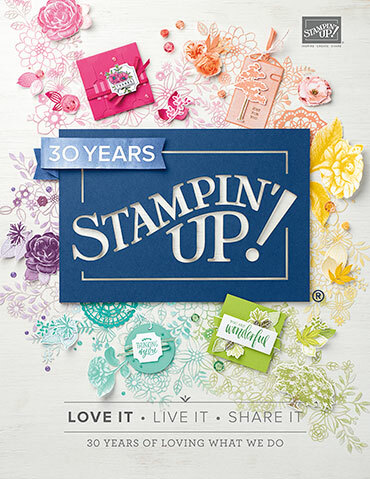 You have to join me for a day of stamping, relaxing, food, treats and pampering! Click over and see the Command Center Project that is also available at this event! I know you are going to want to make them both! This project is available at my day long stamping event, the Dolce Winter Retreat. Food, beverages, treats, prizes and more are provided with registration! The studio is open all day for your convenience. An additional $15 event fee is required per registered guest. Payment is required to finalized your registration. VISA, MasterCard, Email Money Transfer, PayPal and Cash are accepted. Space is limited and is available at first come first serve basis. Thank-you for visiting!Have a creative day!